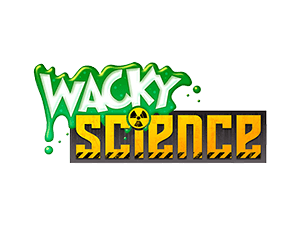 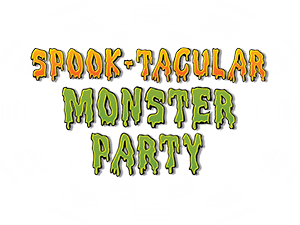 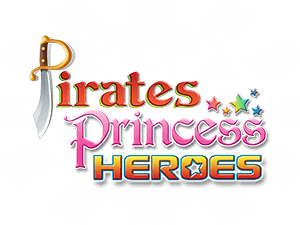 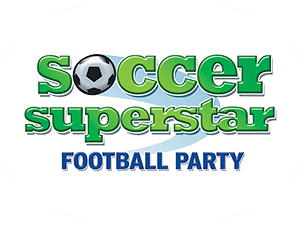 Prizes, Certificates, Invites & More! 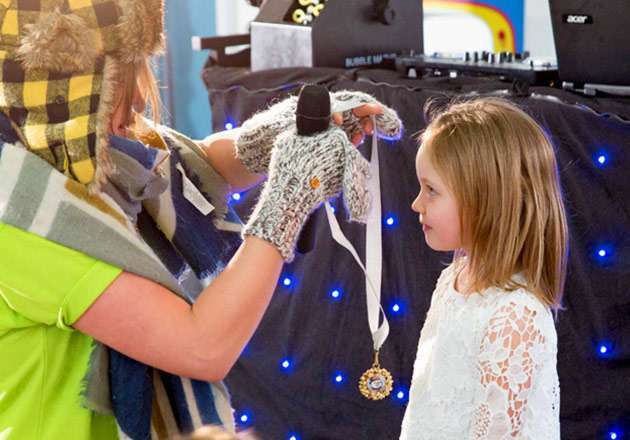 Birthday Child is Star of the Show - receives special birthday medal! 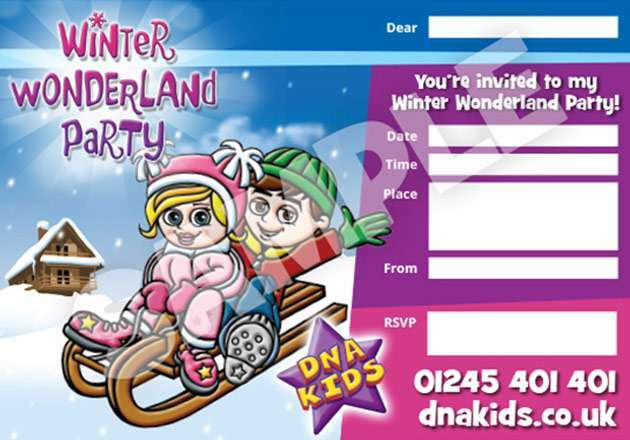 Book your Winter Wonderland Party! 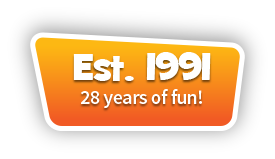 Click below for an instant quote! 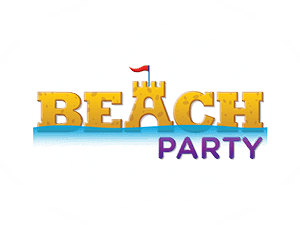 View Offers Book this party! 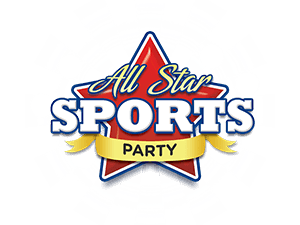 Please note: this price is based on a 2 hour party and is subject to the availability of entertainers, sports coaches or DJs, party location and specific party booking requirements. 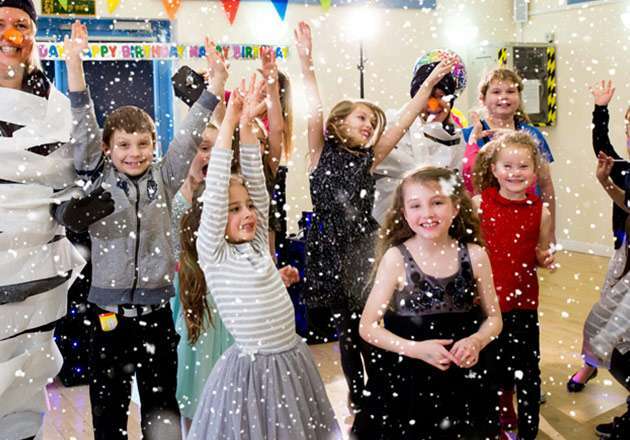 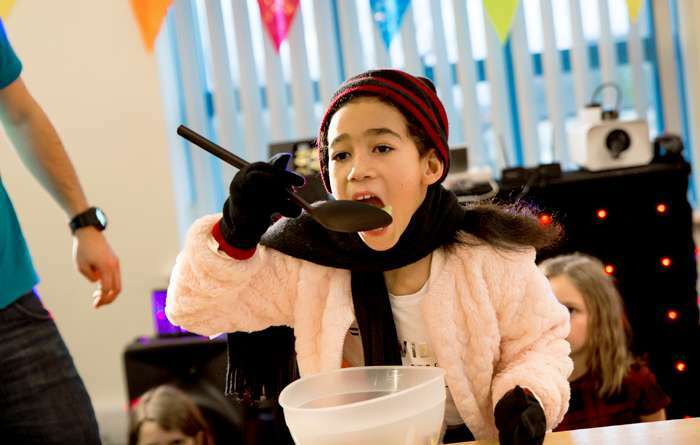 Our brrr-illiant Winter Wonderland Party includes a flurry of winter themed party games that are perfect for not only kid’s birthday parties but children’s Christmas parties too! 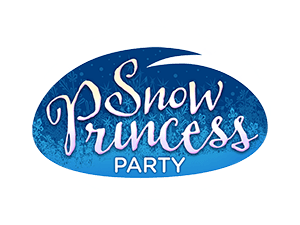 To create that magical wintry feel, we use winter themed props in our exciting party games and an awesome snow machine to transform your party venue into a snowy Winter Wonderland! 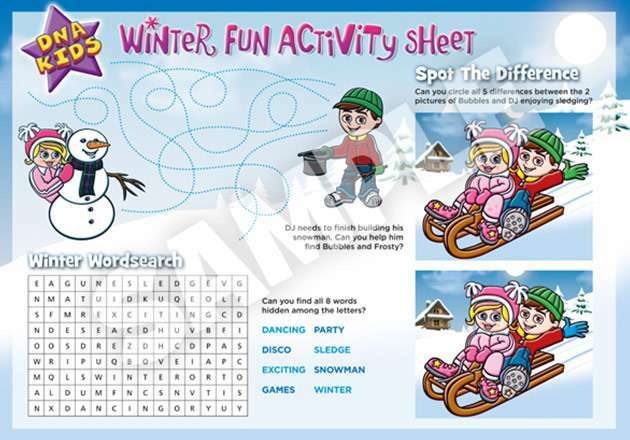 Our music-based Winter Wonderland Party games are designed to be simple fun for little ones (4 – 7 years) and fast-paced and challenging for older ones (8 – 11 years). 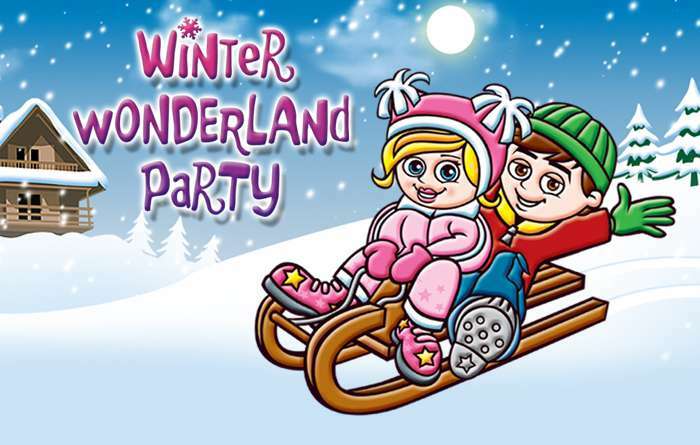 This means that not only do you get some truly unique winter themed party games that include lots of winter themed props, but they are age appropriate too! 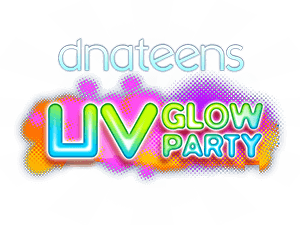 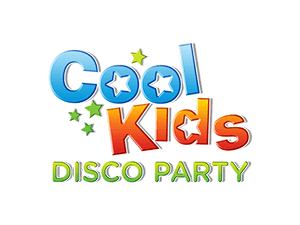 Whilst our Winter Wonderland Party comes with a PAT tested kids disco complete with colourful lights, it’s out awesome snow machine that the children will really love! 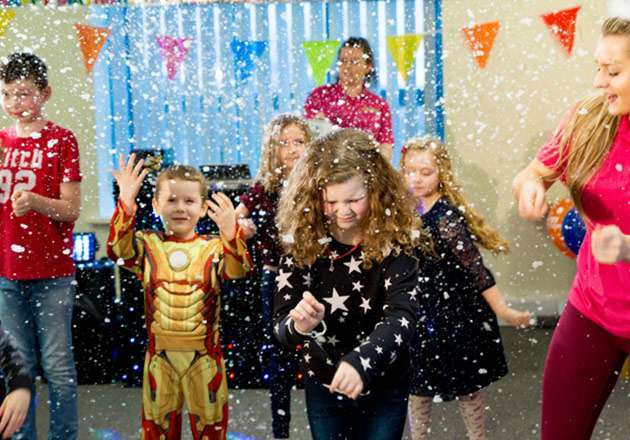 Just a few waves in the air with our snow machine will create a spectacular snowy shower. 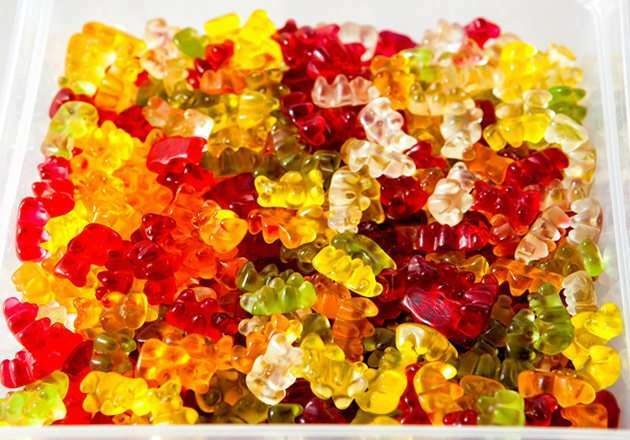 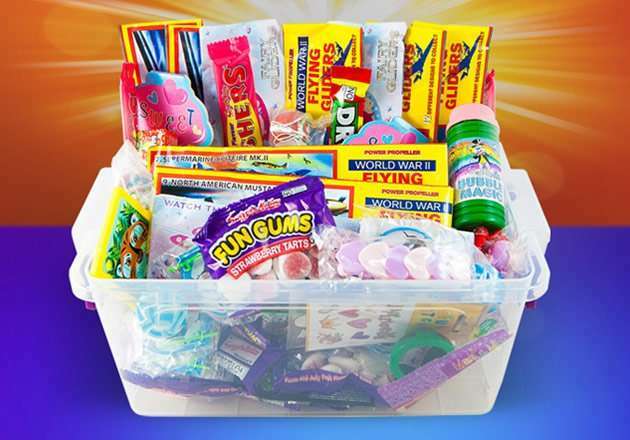 And the best bit is, it is completely safe and there is no mess! 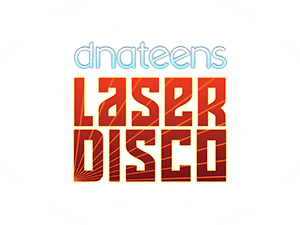 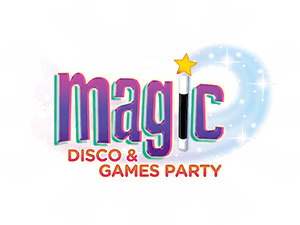 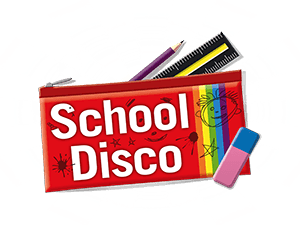 In-between the party games, we host disco dancing sections so that the children can dance to all their favourite pop, action and Christmas songs (optional). 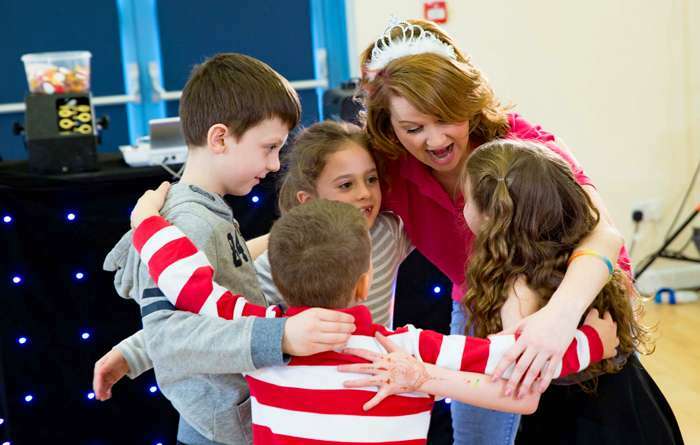 Our lively children’s entertainer will also play any favourite songs that the birthday child may have. 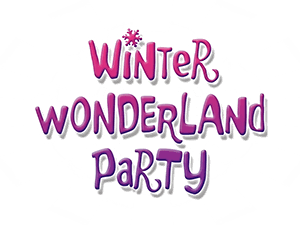 Expect lots of fabulous free giveaways in our Winter Wonderland Party. 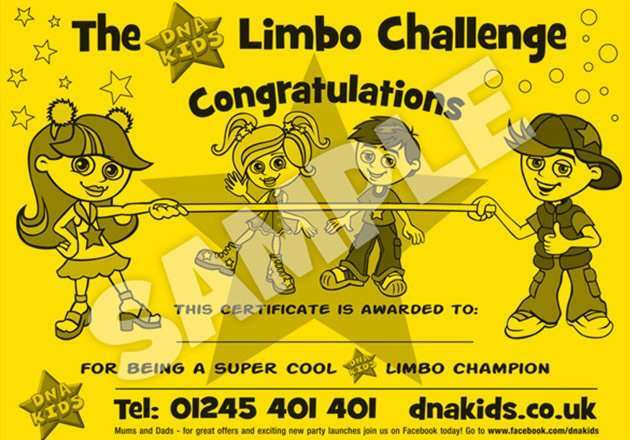 From winner’s prizes and consolation sweets, through to certificates and fun activity sheets for all the children to take home. 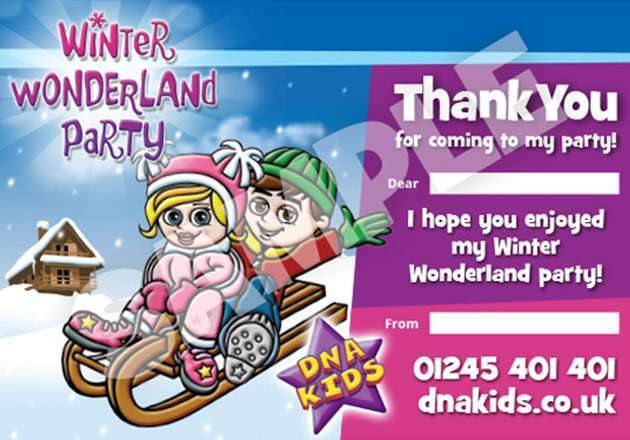 We will also email you a printable Winter Wonderland Party invitation and thank you note at time of booking. 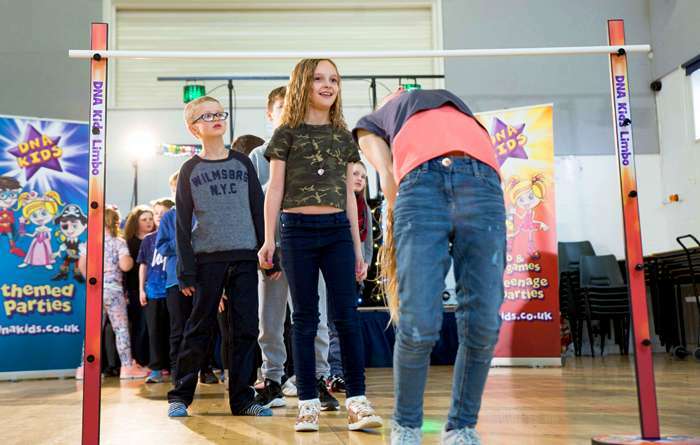 To create more prize winners, we host on-the-spot best dancer competitions and play ‘Instant Win’ throughout the party, where children answer fun winter themed questions! 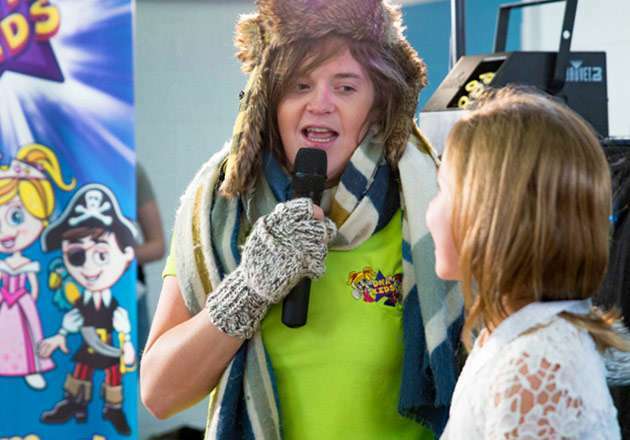 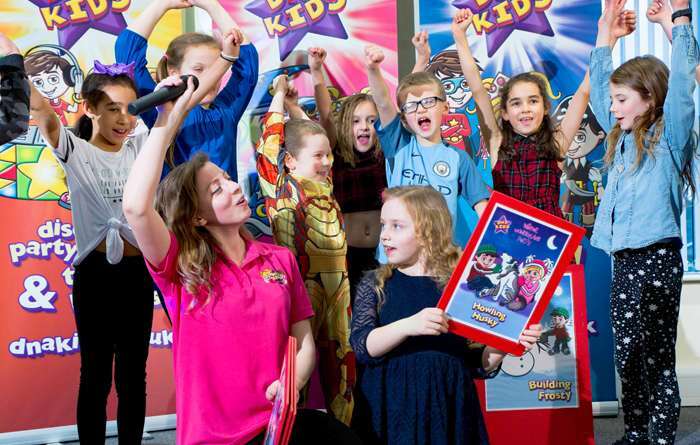 Our brilliant children’s entertainer will take over the party so that you can sit back, relax and enjoy the fun as much as the children will! 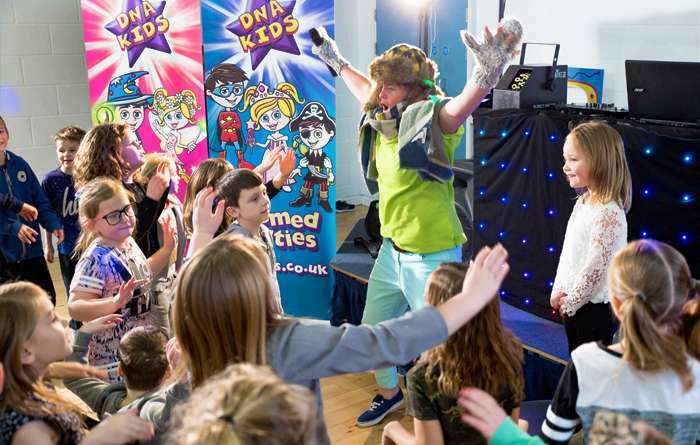 As part of our stress-free service, we offer replacement entertainer cover (subject to availability) and our kid’s entertainers are DBS checked. 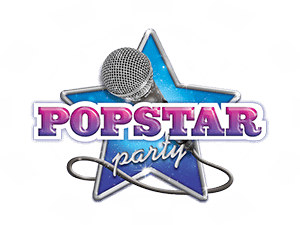 We also confirm your booking in writing, we are public liability insured and our helpful party advisors are just a phone call or email away for further assistance, 6 days a week! 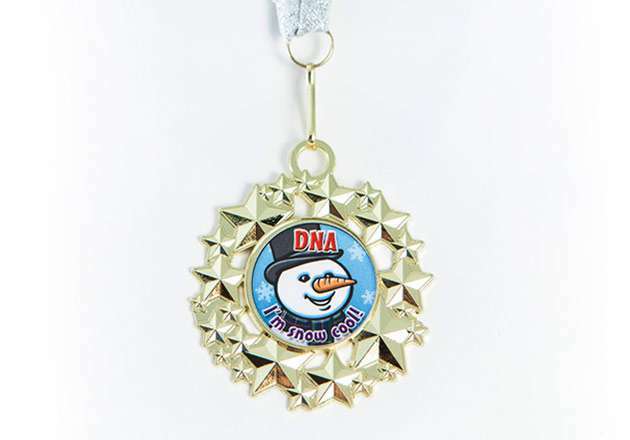 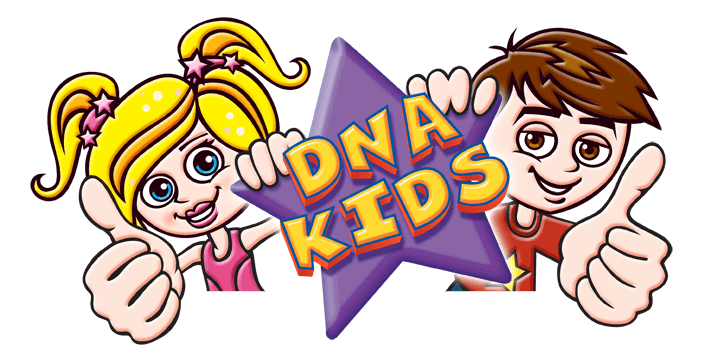 It goes without saying, our professional children’s entertainer will take every opportunity to make the birthday child feel ultra-special, including them taking centre stage in the DNA Birthday Kid Grand Presentation, where they will receive their super-cool snowman medal! 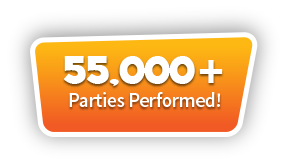 For further information, quotes and bookings, please call our friendly party advisors on 01245 401 401.